J-Hop Tour Journal: An ideal place for photographers!! 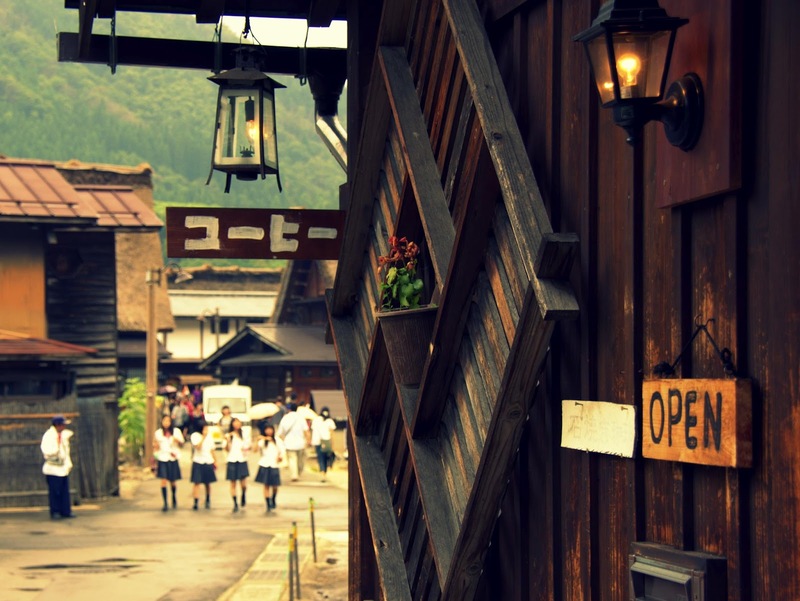 Shirakawa-go is an ideal place for photographers! The guys on the first picture love taking photo sooooooo much! They took my photo (the second picture) and sent it to me! It was nice gift! Thank you again!! 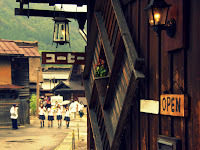 Many photographers come to Shirakawa-go to take pictures. Photo spots are everywhere in Shirakawa-go!! Now you can take some photos of houses with sunflowers! Please visit Shirakawa-go with us!!! We will start booking for the Doburoku festival soon! Doburoku festival is held on 14th and 15th of October!! The detail is coing soon!!!!! !